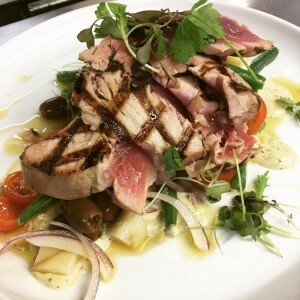 Cafe Aura Traralgon: more than just a restaurant! Welcome to Cafe Aura Traralgon! 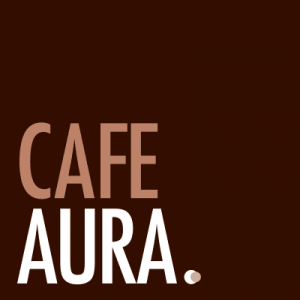 If you’re looking for fine cuisine, quality service and a friendly atmosphere, Cafe Aura should be first on your list. Located in Seymour Street Traralgon, our restaurant menu strikes the balance between traditional, home-style fare and original dishes comprised of the freshest produce locally available. Our variety of flavours – both savoury and sweet – are bound to satisfy even the most demanding gourmand! Cafe Aura Traralgon is more than simply a restaurant, though: we cater for events such as weddings and other private functions (birthdays, engagement parties, et al). Talk to us about making a booking, and browse our menus to see what we can provide on the day! At Cafe Aura Traralgon, we believe in great quality food, served with a smile. We pride ourselves on being approachable at every opportunity. Call into the cafe to let us know what you thought of your meal; without feedback, we can’t improve!